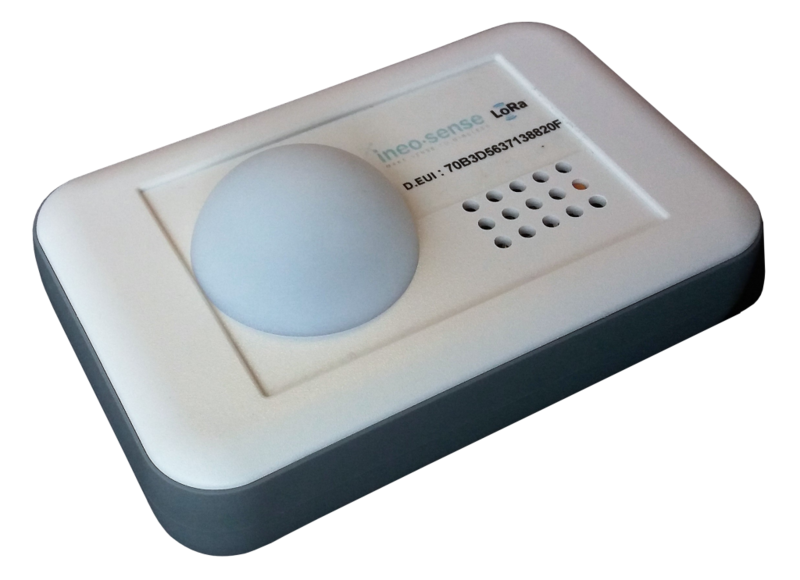 Developed in collaboration with StackR, ESG-Sensorial is the ambient measurement device that you need. It measures ambiant temperature, light and noise. 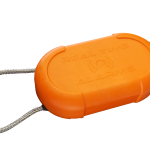 Moreover, it can send alarms when thresholds are reached, and locally compute data to send only the relevant information as minimum, maximum and average of the 3 sensors by time slots. 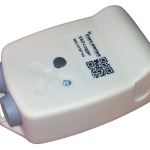 Capable of communicating in Clover-Net, this device is limit free since it can be connected LoRaWAN network as well.